There are detox treatment centers throughout the country, but not all of them are the best choice when you’re trying to get clean and sober. Detoxification is a crucial part of the recovery process for anyone who is ready to have a fresh start at life. Long-term addiction makes your mind and body extremely dependent on your substance of choice, so detox is always necessary. The issue is that not all facilities fully understand the disease of addiction, and you may not be getting the best treatment possible. 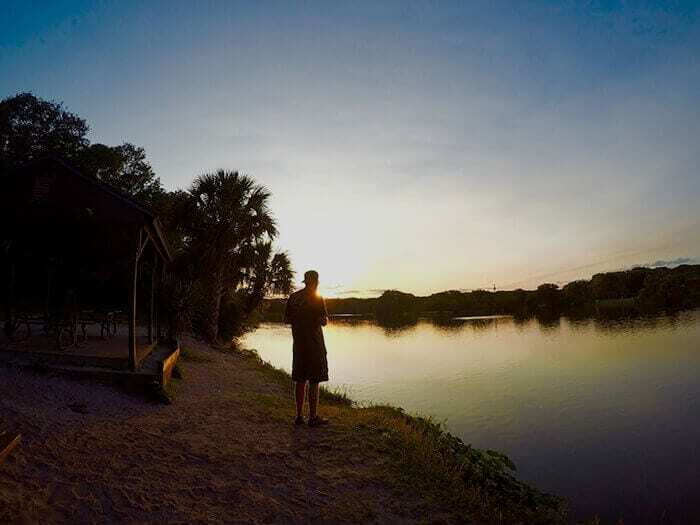 The reason Florida is the best place to go through detox is because although the state has a big drug problem, it has an even bigger recovery community. Of all the states in the country, there are more detox treatment centers in Florida than anywhere else. Now, this doesn’t mean that every facility provides quality care for its clients, but you can find a facility that you can trust in Beaches Recovery in Jacksonville, Florida. They have a staff that specializes in helping provide people with quality detox services. The staff at detox treatment centers should have a thorough understanding of addiction as well as how different substances affect the body. For example, the effects of alcohol on the body are different than the effects of cocaine. Someone going though meth detox is going to have different symptoms than someone going through benzodiazepine withdrawal. When you’re going through this crucial stage of the treatment process, you need to have assurance that the medical staff are familiar with all of the different symptoms associated with each type of substance so you’re getting the best care possible. If all it took was detox to help people stay sober, then most of the people who struggle with addiction would be sober already. Many people don’t want to commit to treatment, and they hope detox is the only thing they have to do. Unfortunately, addiction is an extremely cunning and powerful disease. It takes treatment and changes in behavior to truly recover from active addiction, which is why your detox treatment facility should provide you with a way to smoothly transition from detox to an addiction treatment program. Beaches Recovery works closely with quality detox facilities in the area, and we’ll help make the transition from detox to rehab treatment as easy as possible. Whether you need inpatient or outpatient services, we have multiple levels of care to help you recover from active addiction. If you’re struggling with an addiction, call us today at 866.605.0532.